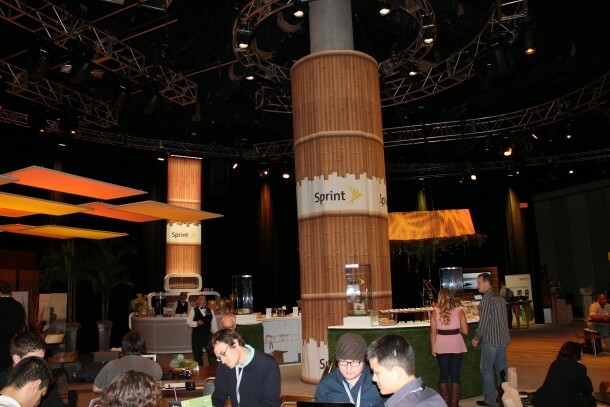 Sprint has been in the center of a number of rumors over the years when it comes to takeovers, selling, merging, etc. The latest one just came true however. This morning, Japanese wireless provider Softbank and Sprint have announced a deal where Softbank will invest $20.1 billion as follows: $12.1 billion to be distributed to Sprint stockholders and $8.0 billion of new capital to strengthen Sprint’s balance sheet. Once the deal is closed SoftBank will own around “70% of the fully-diluted shares of New Sprint, which will own 100% of the shares of Sprint”. Both parties are looking forward to create a new, more competitive “New Sprint”, as the two Boards of Directors (SoftBank and Sprint) have approved the deal which is still subject to “Sprint stockholder approval, customary regulatory approvals and the satisfaction or waiver of other closing conditions”. After the transaction, Dan Hesse, CEO of Sprint, will remain (become) CEO of New Sprint which will have a ten-member board of directors, including three members from the current Sprint Board of Directors as well as the CEO. Headquarters will remain in Overland Park, Kansas. Closing of the transaction is scheduled for mid-next year.